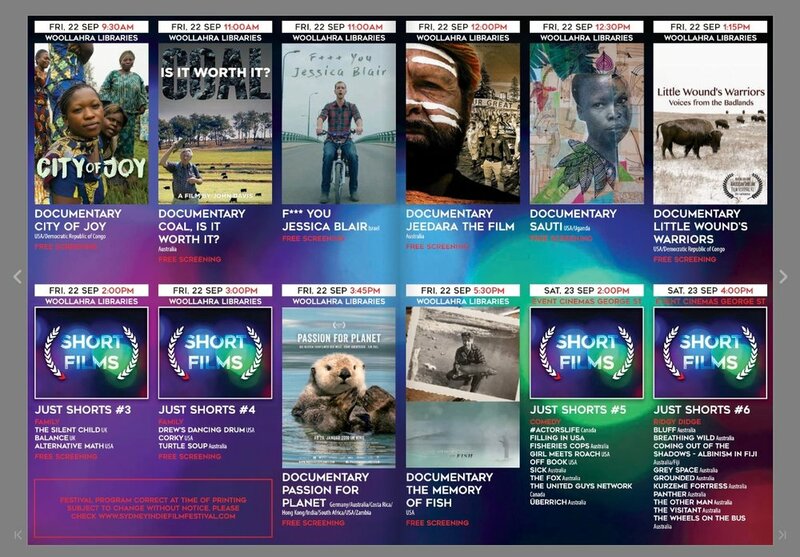 What a wonderful honor to be awarded BEST DOCUMENTARY FILM at the Sydney Indie Film Festival. Thank you to the film festival jury and staff. I first traveled to Sydney in 1993 for a study abroad program at UNSW, which included working on the southernmost coral cay of the Great Barrier Reef, Lady Elliot Island. Spending time as a young woman studying marine science in-on-under these waters was inspiring to say the least. 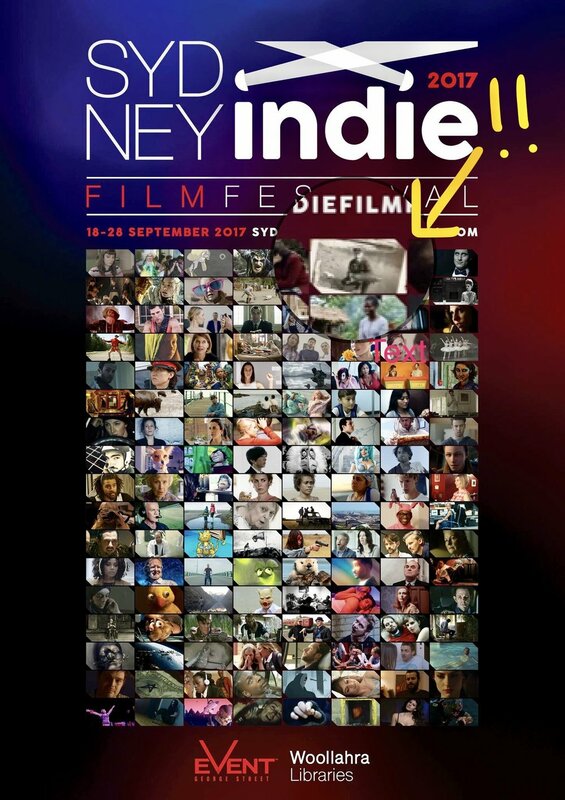 I only wish I could have attended the Sydney Indie Film Festival this year, but I had a good excuse: I was rowing around the island of Manhattan to raise money for Rocking the Boat. (I like islands). As a scientist and a filmmaker, Australia has had a big impact on my life, so this award has great sentimental value. Hat tip, Sydney!